Experience Pawn Shop Software You Can Trust. 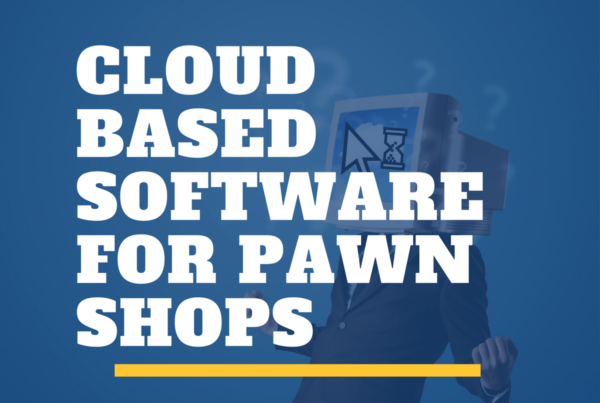 Try our Secure Cloud Based Software To Help Grow Your Pawn Shop. 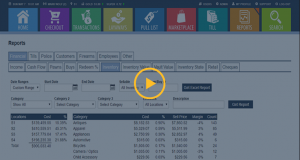 Developed for both Single Store Operators and Multi-Location Pawn Shops. Comes with No Headaches – GUARANTEED. “We recently switched to PawnMate after using the same software for just under 25 years at 10 stores. 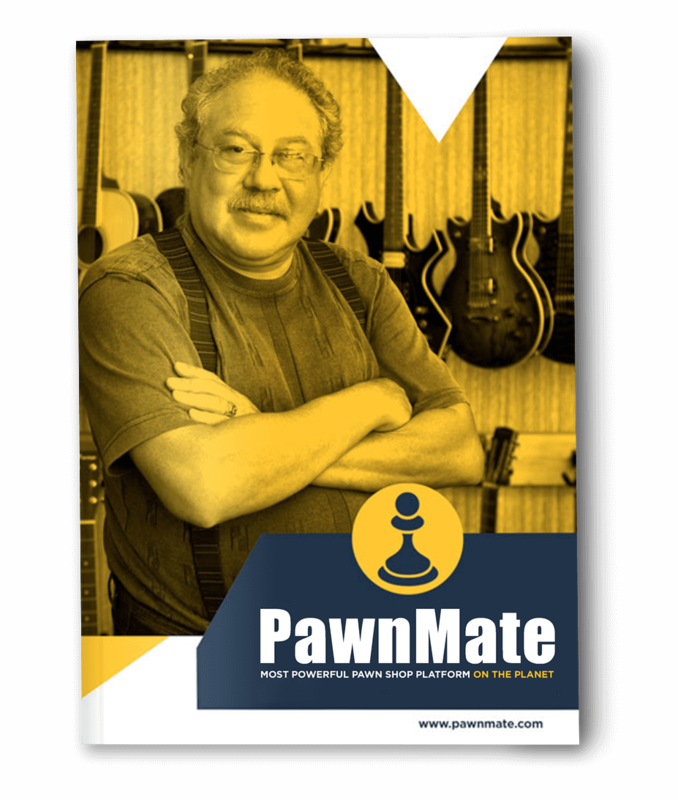 In my opinion, PawnMate is an essential tool for pawnshop owners and their employees. 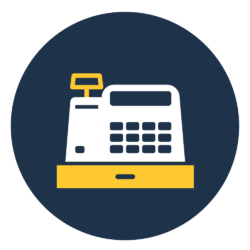 The software is loaded with features that are key for a successful day-to-day running of our operation such as Loans Management, Retail Management, and Marketplace amongst others. 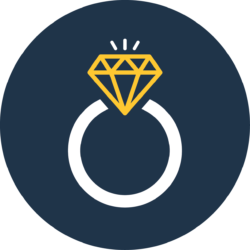 It also has a very neat built-in jewellery estimator feature.Inventory, sellable and non-sellable, can now me managed under one platform. The Support team has been outstanding all along! Big thank you to Dennis for working so hard “behind the scene” and his prompt reply to any queries the staff encountered. 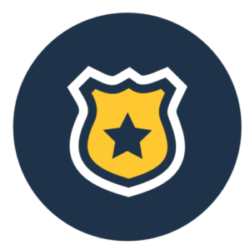 “PawnMate has made many of the repetitive tasks like adding a new customer, extending or reclaiming a ticket so much easier. It has considerably reduced the time these transactions take. 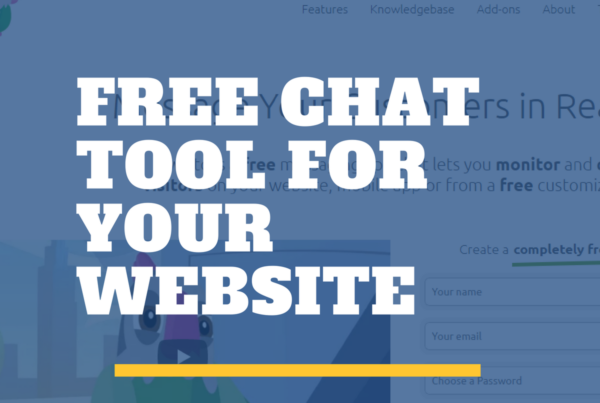 Other tasks such as reporting to law enforcement agencies or sending customers late notifications via email or text has been completely automated. 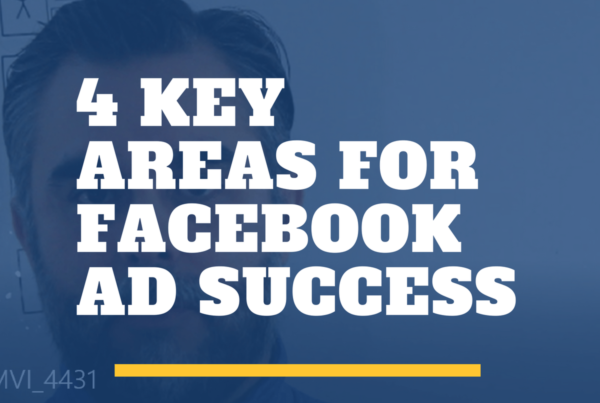 This has allowed our staff to focus on what’s really important, generating new business. Just login and go. No need for additional hardware. 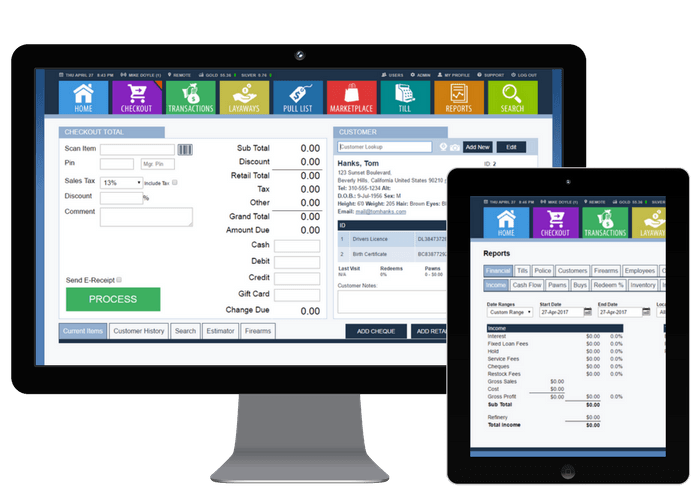 Just 60 minutes of training and your store will be up and running. Don’t Let Data Migration Scare You. 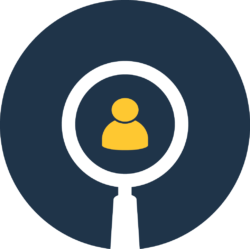 Use our Data Migration Execution Plan for a flawless software transition. DOWNLOAD our FREE Step by Step Execution Plan to guide you through a smooth software transition. This will help you plan and execute a seamless transition from your current software vendor to ANY new software vendor. 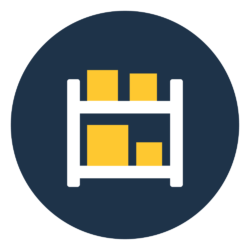 Don’t miss critical items that most people forget that could potentially cripple your store! 1. Data Migration Planning Checklist. 2. Daily Summary Financial Audit Worksheet. 3. Post Migration Questionnaire Checklist. 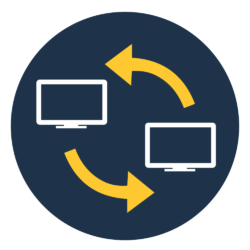 Download this data migration execution plan to help with a smooth software transition. Don’t miss critical items that could cripple your store. GUARANTEE a FLAWLESS MIGRATION!